Ajay Devgn is one of the successful Bollywood actors, he is still active and now more successful than ever. He started his career with Phool Aur Kaante in 1991 which made him popular overnight. His career started almost at the same time of Salman, Shahrukh, Aamir and Akshay Kumar. Ajay devgn became very popular after his brilliant performance in Dilwale, He is still famous for his characters he played in 90s, people in rural areas still remember that Ajay Devgn. 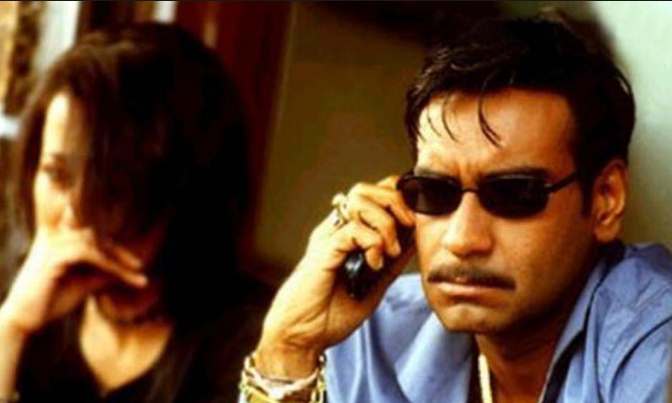 So, Today we are sharing the top 15 films of Ajay Devgn of all time. It wasw very difficult to create this list, but still we tried our best for our readers. 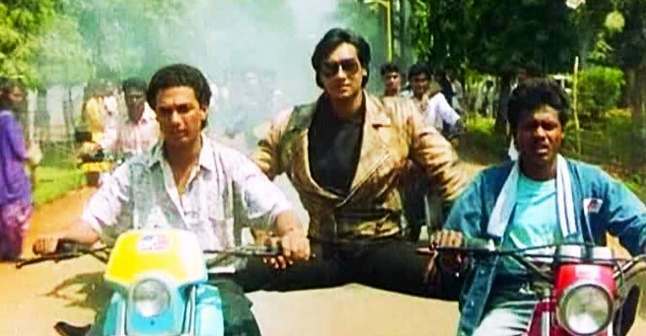 Phool aur Kaante was the debut film of Ajay Devgn, it was a Love story with some great action sequences, Ajay Devgn showed his athletic skills by doing epic split on motorcycles. It stars Ajay Devgn, Madhoo and Amrish Puri. 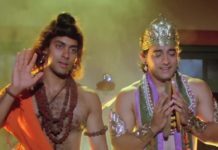 Nageshwar (Amrish Puri) is a Gangster and his son Ajay (Ajay Devgn) wants to live a peaceful life, so he stay away from his father’s crime world, but his life takes turn, when rivals of Nageshwar kidnaps Ajay’s son. Dilwale is another romantic film of Ajay Devgn, this film is known for the praiseworthy performances of Ajay Devgn and Suniel Shetty. 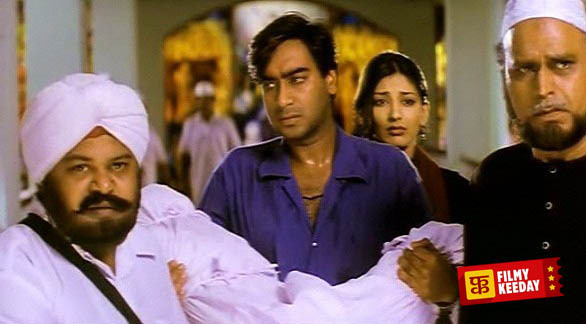 It was one of the most successful film of Ajay Devgn in 1990s. Music of the film was outstanding and still quite popular, Songs like Jeeta Tha Jiske Liye, Kitna Haseen Chehra are very famous. 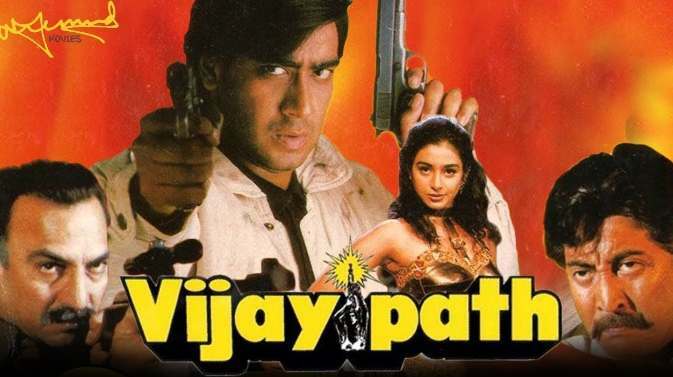 Vijay Path is a crime action film directed by Farogh Siddique. It stars Ajay Devgn and Tabu in lead roles. Vijay Path is a nicely crafted revenge drama film. 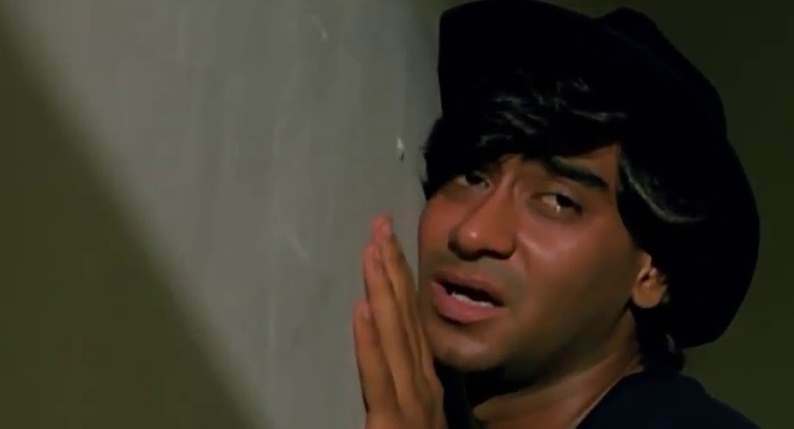 Music of the film was great and film was a big hit of that year, after this film Ajay Devgn was quite popular for his romantic action hero image. 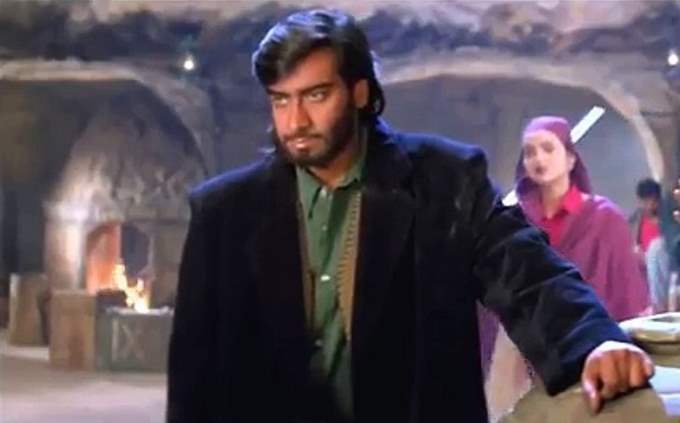 Diljale is another romantic action film of Ajay Devgn, it stars Ajay Devgn, Sonali Bendre, Parmeet Sethi, Amrish Puri and Shakti Kapoor as the main lead. Diljale is the story of a guy who loves his country, but due to circumstances he becomes a most wanted terrorist. Pyaar To Hona Hi Tha is the film which started real life romance between Ajay Devgn and Kajol. It was a romantic comedy film and quite new genre for Ajay. The Film was a big hit and people loved the chemistry between Ajay and Kajol. PTHHT is the story of a conman or a thief, Shekhar (Ajay Devgn). He stole a diamond necklace from Paris, to save himself he put it in Sanjana’s Bag, then things leads to beautiful love story. Zakhm is directed by Mahesh Bhatt, starring Ajay Devgn, Pooja Bhatt, Kunal Khemu in the lead roles, The film is based on Hindu Muslim riots. 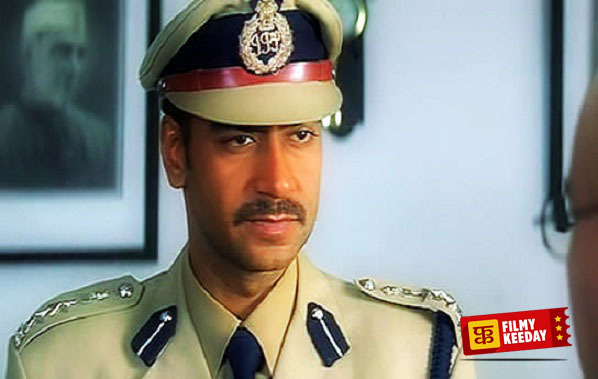 Ajay Devgn won national award for the mind blowing performance in Zakhm. Kunal Khemu also did the noteworthy performance as a child actor. Zakhm is beautifully crafted piece of our society, how People behaves at the time of such horrific riots. Company is one of the best films of Ram Gopal Varma, without any doubt it is one of the greatest films based on Underworld. The film is shares the life of Mumbai Gangsters, it is loosely based on the life of Chota Rajan and Dawood Ibrahim Kaskar, how they became rivals. Ajay Devgn is playing the lead role along with Vivek Oberoi, both of them were brilliant in this film. This is one of the Best Films made on Bhagat Singh’s Life, Although story is very much similar to the other films, but Ajay Devgn’s portrayal of Bhagat Singh was memorable. Ajay as Bhagat Singh was nothing less than best, brilliant dialogues and screenplay made this film anytime watch film. Gangaajal is about the law and order in Bihar. It showcase the problems on root level, how politicians works with police and misuse the power. Gangaajal is directed by Prakash Jha. 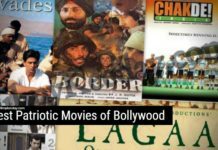 He is famous for making films on real life, Although Gangaajal is not directly based on any real story, but it shares the life of a policeman in Bihar. Apaharan is another gem by Prakash Jha starring Ajay Devgn, Nana Patekar and Bipasha Basu. 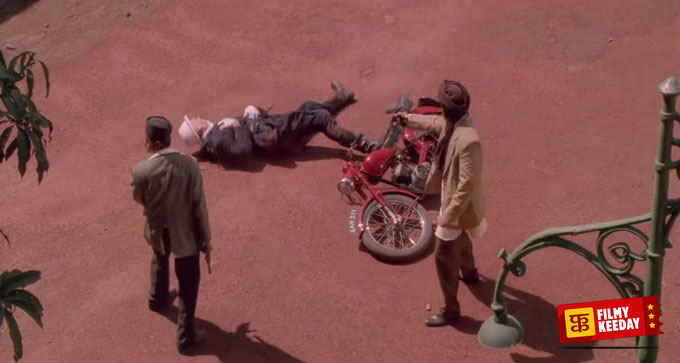 The film is about an aspiring cop, who borrows money but unable to pay it back, So he decides to become criminal by kidnapping someone to repay his loan. Golmaal is a Hindi Comedy film directed by Rohit Shetty. It was the first film of Golmaal series. Golmaal is a story of 4 friends and their misrable life. The film stars Ajay Devgn, Arshad Warsi, Tushhar Kapoor and Sharman Joshi in lead roles, other films on Golmaal series are not linked to each other, they just use the 4 characters with different storyline. Golmaal was a box office success, after that Rohit Shetty made 3 more films with Ajay Devgn. OUATIM is based on the life of real life gangster Haji Mastan and Dawood Ibrahim, although producers and actors denied any link with the real life story, but the story of OUATIM is exactly similar to the life of Haji Mastan and Dawood Ibrahim. 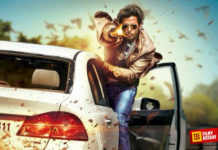 The Film stars Ajay Devgn, Emran Hashmi and Randeep Hooda as the main cast of the film. 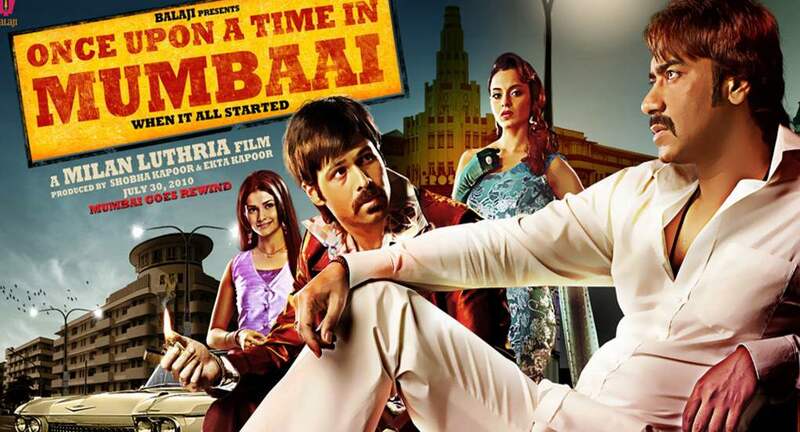 Once Upon a Time in Mumbaai is famous for punchlines and one liners, You should check Once Upon a Time In Mumbaai Dialogues. Singham is the remake of a Tamil blockbuster film with the same title. Singham is the story of an honest cop and his struggle with a criminal politician. Singham is directed by Rohit Shetty starring Ajay Devgn as Singham, Kajal Agarwal and Prakash Raj. Singham is a superhit masala entertainer film, and people loved the chemistry between Ajay Devgn and Prakash Raj, yes you read it right :P.
Drishyam is a crime thriller Bollywood Film starring Ajay Devgn, Shriya Saran, Tabu in lead roles. Drishyam is the remake of Malayalam film with the same title. Drishyam is the story of a uneducated man, Vijay (Ajay Devgan). Vijay and his family is accused of kidnapping the son of IG Meera Deshmukh(Tabu). 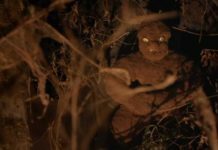 The film is about, how he saves his family by perfect planning. Drishyam is my personal favorite film of Ajay Devgn. These are the our favourite films of Ajay Devgn, Do Share your list of Best Movies of Ajay Devgn, if you think we have missed some great films of Ajay Devgan.